We all know when the opening day of our deer season is, but don’t let it sneak up on you. This is how you get an early start on deer season. Time flies, and the older you get the more that statement holds true. Job responsibilities, house upkeep, kids, and life consume your mind and time, and deer season preparation takes a back seat if you don’t make it a priority. Late summer and early fall months are just as important as November, so make sure you get an early start to your season. Having success during your season can depend on the preparation you put into the pre-season. 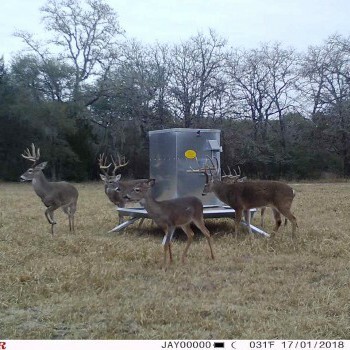 It is important to get an early start on your deer season, and I am here to hopefully give you a few quick things to help you get that jump start before opening day of your gun or archery season. Honestly, I would highly recommend getting to these things in June or July, but do these few small things sooner than later and you will be more than ready for your deer season. 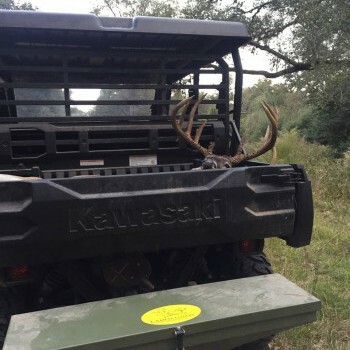 Technology is advancing so much that it’s impacting hunting equipment on a constant level. Trail cameras are one of those things that innovation has drastically changed for the better. 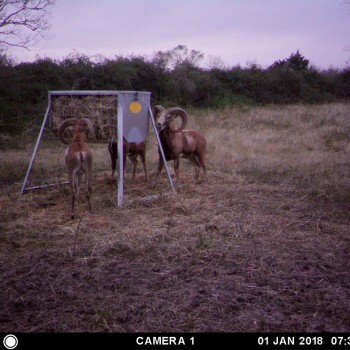 If you are one of those hunters who likes to keep it old school and consider trail cameras a source of cheating, I want to encourage you to swallow your pride and add them to your hunting arsenal. Trail cameras can be a huge help in getting an early start to your deer season. They’ll almost always help you get an idea of your local herd, which bucks are in the area, and which food sources are hot. The prime place to put cameras in the summer months and early season is over any food sources. Deer are on their summer feeding patterns, heading from bedding to food and back to bedding. The activities can increase and intensify if the heat is on the high side. 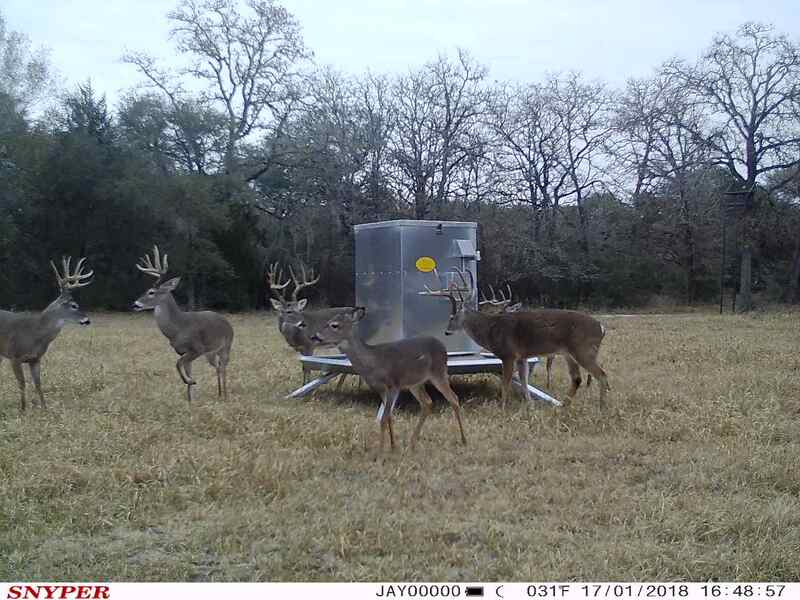 A buck’s core area is usually much smaller at this time of the year, so if you put cameras in rut funnels that are good in late November, chances are you won’t see much action. 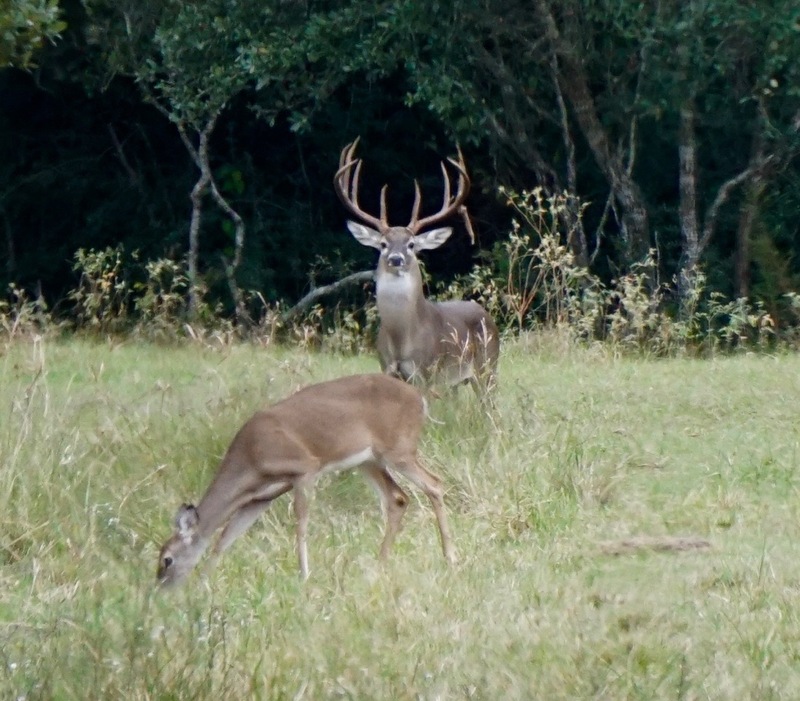 Cover the edges of food plots and you can get a good idea of what bucks are around as they hang out in bachelor groups. 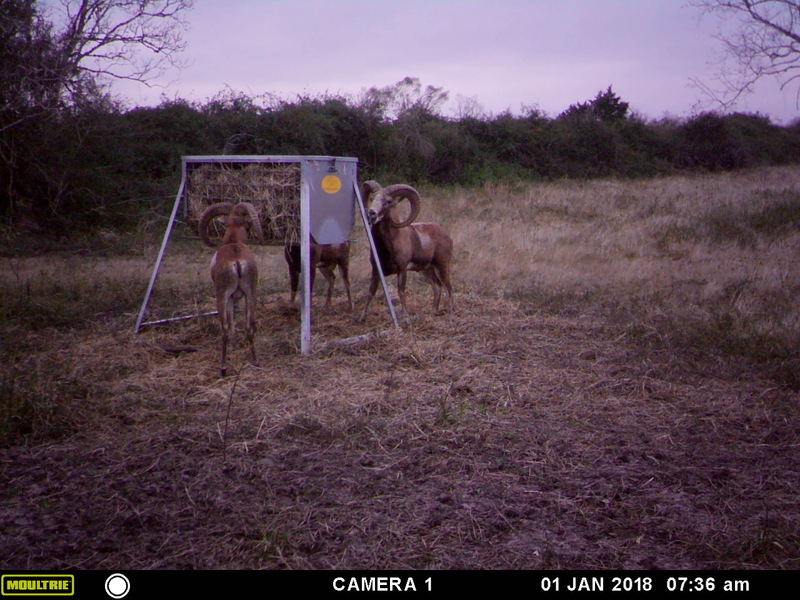 Make sure your trail camera has its settings updated, new batteries installed, and fresh SD cards and you can start gathering intel that will have you ready to make a strategic move on opening day and the days to follow. You would be surprised on how many hunters shoot their bow once and then consider themselves ready for deer season. Consistently shooting your bow as you approach the season is so crucial. Cut out 15 minutes each evening and shoot your bow, it will pay huge dividends for the moment of truth. Practice proper shooting techniques so that every shot is the exact same. Consistent practice will allow you to build arm and back strength, so when you have to come to full draw at some point in the season, your body will be capable of holding the bow steady. Dial in your confidence range, but also practice at distances that are farther than you think you could go, so that when a deer gets within 25-30 yards, they will feel like chip shots. Being totally confident when pulling your bow back and releasing an arrow can make the world of a difference. Daily practice will bring that confidence. This might be the hardest of all these early start advice because of the scorching summer sun, and one that even I have slacked on this summer. Be sure to check all of the straps and cables on your existing stands in the summer months. Do this for a couple of reasons. First, it will keep you from showing up to the deer stand on opening morning and getting a big surprise. No one wants a hunt ended before it begins because of a downed tree, stolen stand, or overgrowth you weren’t anticipating. Second, it could keep you from experiencing an accidental fall because of a malfunction. Do the right thing and check your stands this summer before heading up them this fall. 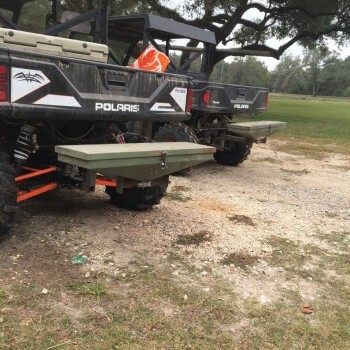 Deer hunting is amazing, but it isn’t worth risking serious injury over. Use the summer months to hang treestands, as it gives you time to get into the woods far before season. That way you aren’t pressuring and bumping deer out of the property during the months that you should be hunting. Cut shooting lanes and entry/exit routes so you are ready to go and prepared once opening day makes it’s appearance. There is nothing more terrible in this world than hitting a branch on a shot at a giant whitetail. Do the work now, thank yourself later. Drag out all your hunting gear stashed away, and make sure you have everything you are going to need for the upcoming season. Check battery power and replace anything that needs replaced. That includes making sure your hunting clothes still fit. Double checking all your gear early is important. Don’t wait until the night before opening day, because chances are, it will be too late. Get an early start on your gear check before the season surprises you. All hunters dream of shooting a mature whitetail, so get an early start on your chess game by optimizing your surroundings to draw him in. 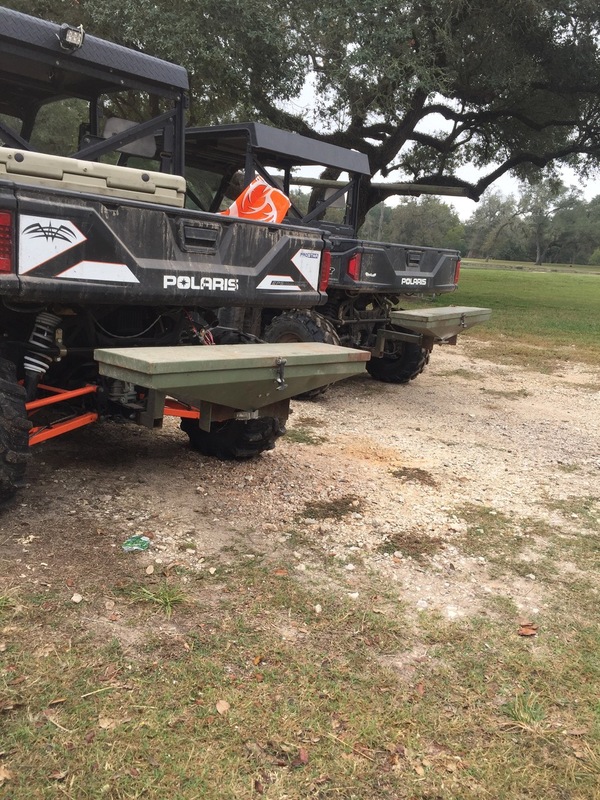 Use land management practices to improve your hunting ground. On a small budget, you can make a small food plot known as a “kill plot” by using throw and grow seed. Get an ATV to disc up a small area, and following quick and dirty planting practices to add some nutrition. You can also hinge cut trees and other land improvements to provide more cover and bedding, which will hopefully attract more deer to your area. Another very simple yet effective thing to do is creating mock scrapes in ideal locations close to your treestands. I recently caught on to an extremely intriguing scrape idea; make a licking branch in the middle of your food plots. There are multiple ways to go about this, but one popular way is to drive a fence post in the middle of the plot at an easy shooting distance, then cut down a small sapling with overhanging branches. Then just zip tie the branch to the fence post. Once the tree is sturdy, use deer attractant sprays to cover your scent and attempt to draw deer in. This makeshift licking branch then creates a community social area; if a buck is in the area or checking the food plot, he will then come into the open to leave his mark on the property by licking the branch and peeing in the scrape. Hopefully, once bucks find out this scrape is there, they will frequent it more often. In turn, it provides you with an ideal shot once you are hunting the area. Put the work in early and hopefully it will pay off. None of these buck attractions are guaranteed to work, but it is better to have them in your favor than to not have them at all. 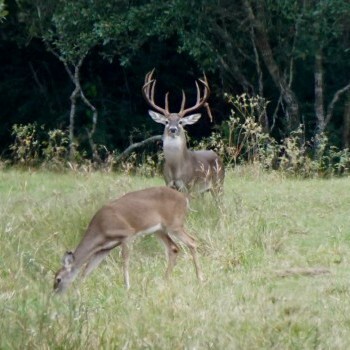 Get the early start on your deer season by trying to improve your hunting locations. Once you so the work, all that’s left is to patiently wait. 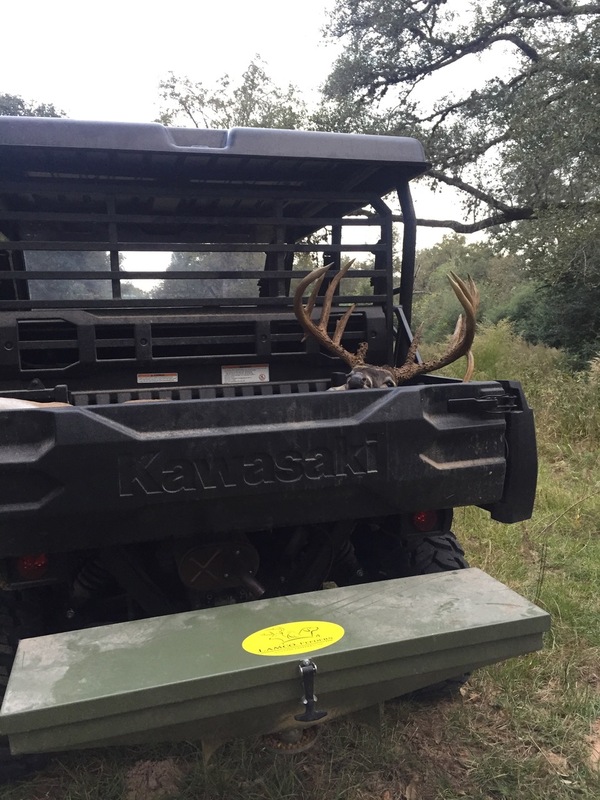 If you put my advice into action, you will feel much better about the upcoming deer season. Don’t let time slip by and the calendar turn over to October before your eyes. Work hard early, and you’ll enjoy the rewards come hunting season. These are simple but endlessly important things to focus on. Sometimes your best chance at a bagging a mature buck comes in the early season. They haven’t yet received much hunting pressure, and as many experienced hunters will tell you, they are much easier to pattern while summer is still here. If you’re bowhunting or gun hunting, it doesn’t matter; you won’t ever regret getting an early start.